Our ParcoursO club welcomes children, parents and friends to join them on their travels and adventures. Our mission from 2000 to 2018, to understand ‘The Children’s Perspective of Sport’*, has been accomplished and a new story begins. 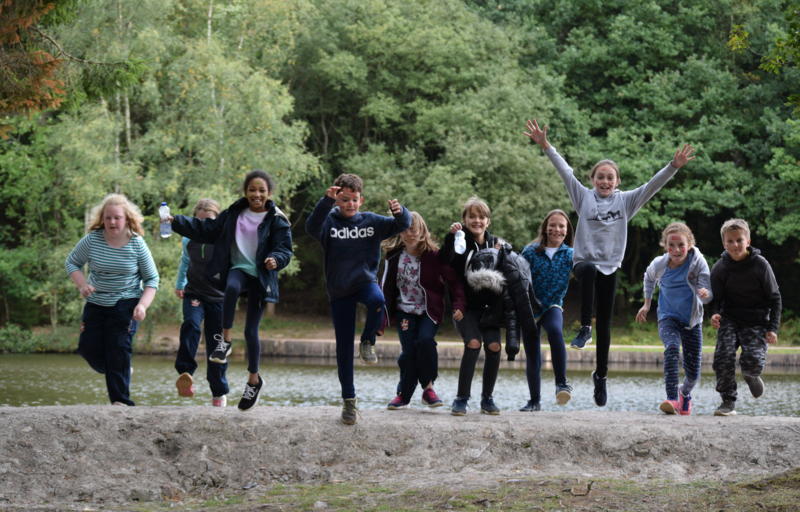 Twelve new chapters will be written over the year 2019 and we invite children, parents and carers who enjoy freedom, peace, fun, hope and adventure in their lives, to join our story. Our book is called ‘ParcoursO Orienteering’ and the children’s perspective, the golden thread. * ‘The Children’s Perspective of Sport’, a detailed guide for parents on how they can support a modern child through cultural change using sport as their tool. This will be available to parents who become members of the club.